Specification: 80% Mogrosides, 25% Mogroside V.
Luo Han Guo is a perennial vine, cultivated in northern Guangxi of China, this rare fruit is often used as a sugar substitute. It is known to have a positive effect on blood glucose and helps to ease damaged pancreatic cells. Long used to cure coughs and reduce fever, additional health benefits of this unique fruit are constantly being found. 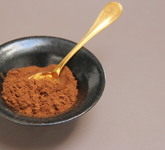 Luo Han Guo extract is an incredibly exciting and totally unique new sweetener that provides benefits no other sweeteners can! 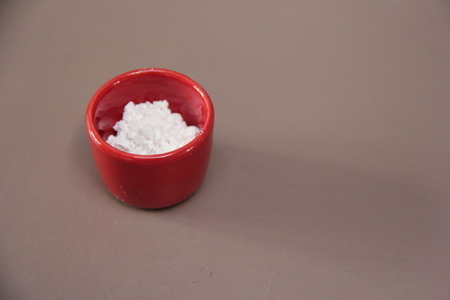 Unlike sugar, Stevia, Equal, Sweet ON Low and other ordinary sweeteners, Luo Han Guo extract does not stimulate fat storage, elevate insulin levels or raise cholesterol. Made from natural Lo Han fruit, Luo Han Guo extract has been clinically proven to speed up the fat burning process without stimulating insulin production. 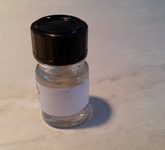 Luo Han Guo extract is the first and only sweetener available that’s great for weight loss, completely natural, and safe for diabetics, children, hypoglycemics, and anyone who wants to significantly improve their diet. 1. Has been used in traditional Chinese medicine for colds, coughs, sore throats, gastrointestinal disorder, as well as a blood purifier. 2. Easily soluble in water without any sediment. The Extract contains 80% or greater Mogroside. Mogroside is 300 times sweeter than cane sugar and low in calories. 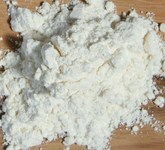 It is a stable, non-fermentable additive ideal for Diabetics. 3. Contains high amounts of amino acids, fructose, vitamins and minerals. 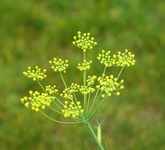 It is also used in traditional Chinese cooking for flavor and nutrition. It is a versatile natural sweetener, suited to replace artificial sweeteners such as aspartame. Works well in beverages, baked foods, nutritional foods, diet foods or any food product that requires either a low to no carbohydrate sweetener or low to no calories. Cooking or baking does not affect the flavor or sweetness of it.